Like every year the Archidado Joust is coming back in Cortona and the town is already in turmoil, ready to dress up its original medieval clothes. The atmosphere is ready to change completely and the city is happy to return to the glories of the Middle Ages. If you choose to stay in a farmhouse in Cortona this period will therefore be a normal vacation, but a leap in the history, traditions and in the tipical Middle Ages lifestyle of which you can inhale the aroma and taste the flavors . The Archidado Joust it is not just a day but a week of events, parties and dinners in typical medieval style, from the clothes, plays to the recipes. Having an holiday in a Country House Cortona means that you can appreciate a special early morning light, particular smells and colors, almost a sacred place. Cortona is a town Tuscany where some of the important artists of the Renaissance were born and worked. The most famous is Luca Signorelli and the main theater of the Cortona is dedicated to him; the other one is worth mentioning is Pietro da Cortona, who was born in the town on 1 November 1596 and died in Rome in 1669. Pietro da Cortona was the first artist of the Baroque, he worked in Rome with Bernini and together the elaborated the project and the construction of several works commissioned by Pope Urban VIII, including Castel Gandolfo. Here we are…talking about Cortona and Tuscany. As everyone knows Tuscany is very well known worldwide…and people from all the coutries use to spend an holiday here more than once in their life. Lots of people, especially form USA or Australia, use to do a complete journey all around Italy and usually is one of the main destination. Usually tourists who come in Tuscany in spring or summer, really like to stay in a farm-house or in a Tuscany country house: they can really appreciate the landscape, the nature, the fresh and pure air; the sun and the light. Everything is at a walking distance! 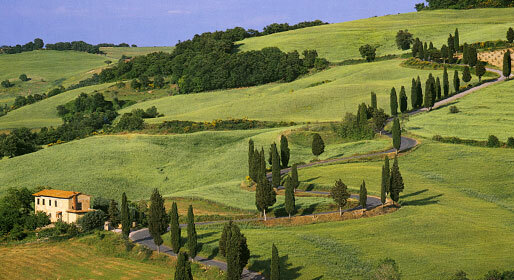 Tuscan countryside has an incomparable charm, recognized worldwide. Since the late nineteenth century, Tuscany has been one of the most prestigious holiday destinations and desirable by people from Anglo-Saxon countries, Germany, Holland and France. 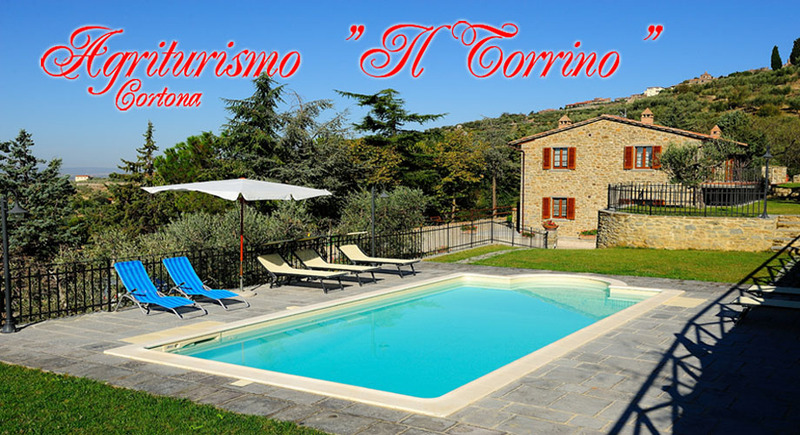 Who is looking for a different holiday location full of beauty and refinement, opt to stay in a holiday house Tuscany. The light and the colors of Tuscany: they are really authentic and you may won’t find them again in another place; they will bring you in a different atmosphere.